360 degree quick release bracket for BiKASE phone holders. Such as TrailKASE, ElastoKASE, GoKASE, or DriKASE. Fits handlebar diameters, 7/8″ to 1.5″ (24mm to 38mm). 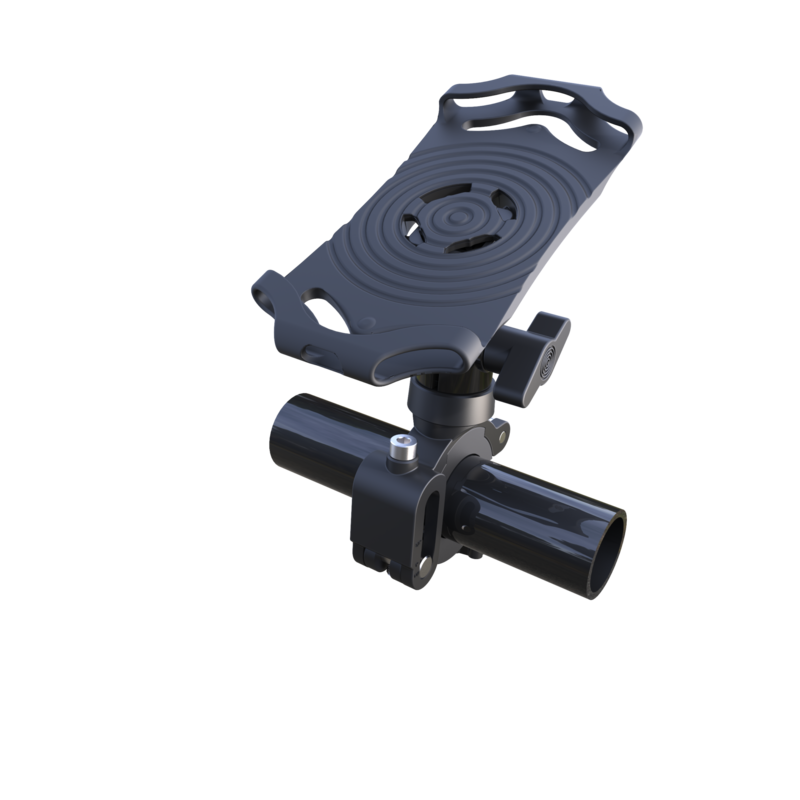 This 360-degree quick release bracket works on many BiKASE phone holders such as TrailKASE, ElastoKASE, GoKASE, or DriKASE. 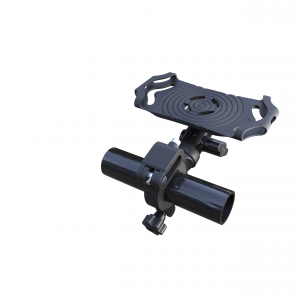 Fits handlebar diameters, 7/8″ to 1.5″ (24mm to 38mm). 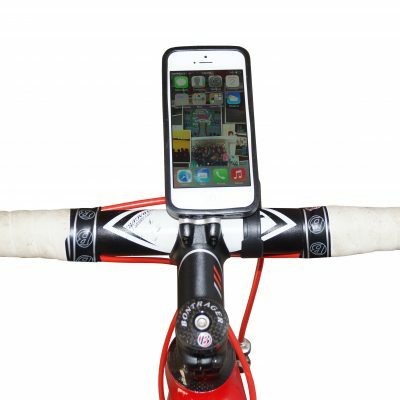 By installing a BiKASE phone holder you can use your phone as your very own bike computer with built-in GPS. 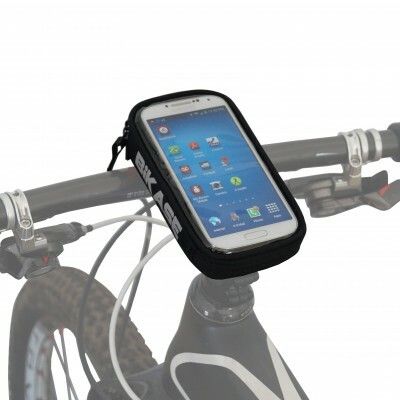 Your phone is an incredible tool that can help you unlock your biking and adventuring potential. 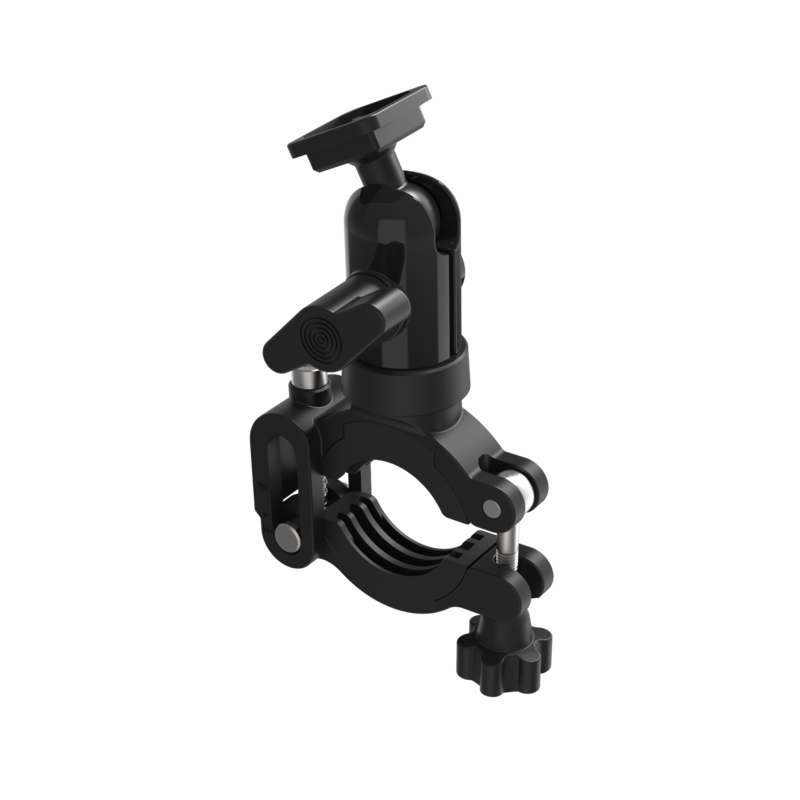 This BiKASE phone holder bracket ensures a secure mount to your bike for a smooth ride. 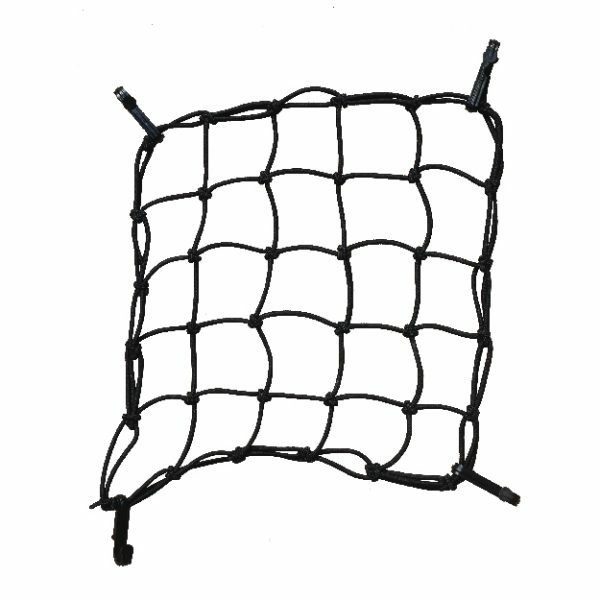 It’s strong but won’t scratch your bike.